This chapter outlines the motivation behind this research. It begins by examining the major views concerning challenges and opportunities in the recording industry brought about by digital technology. It then sets out the arguments as to why these views do not explain some of the important developments arising in the digital recording industry. 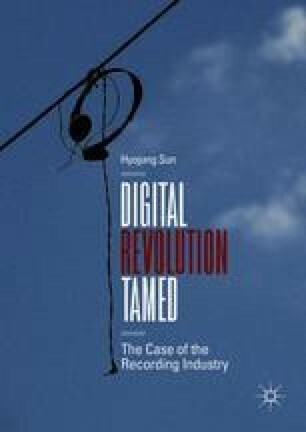 Noting that the prevailing account of the industry characterised by a simplified utopian or dystopian view does not do justice in explaining the complexities involved in the technological developments, this chapter attests to the need for a new perspective in understanding the digital recording industry. The chapter ends with an outline of the book and provides a summary of each chapter.